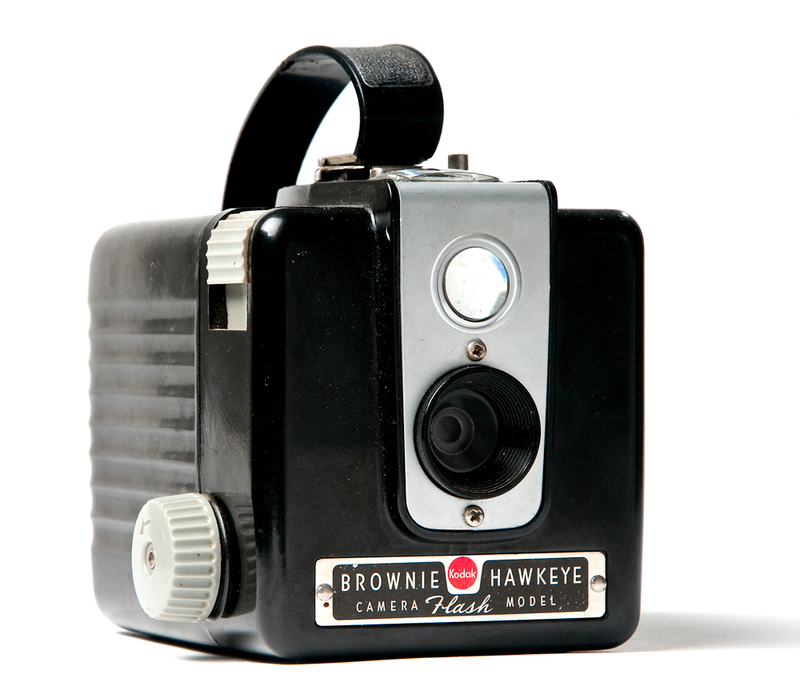 The two images above are of my Kodak Brownie Hawkeye circa 1950-1961. 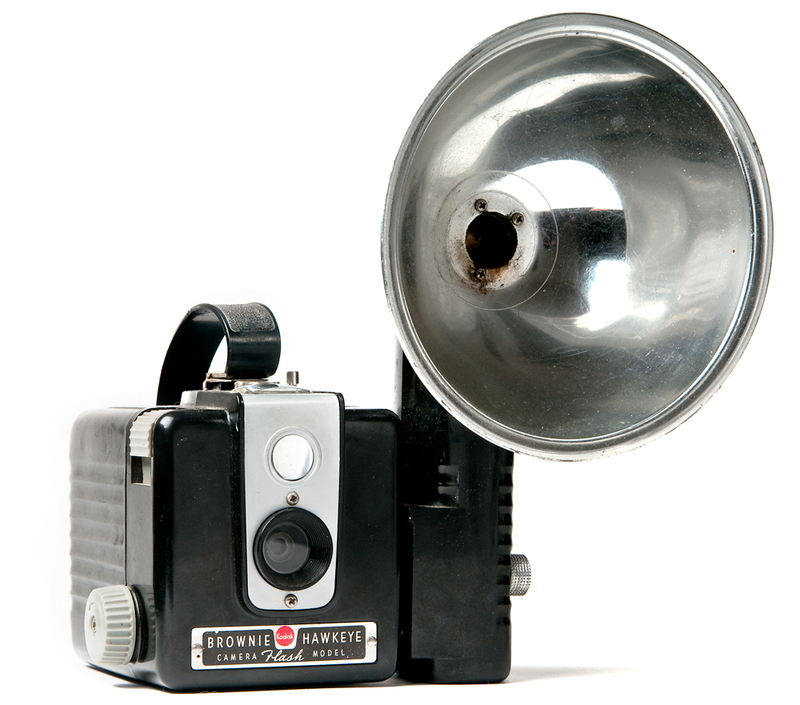 The flash is detachable, bulbs are still available on Ebay, but I have been considering converting it to take modern electronic flash. It shoots 620 roll film, which is basically the same size as the readily available 120; however, the 620 spools are made of slightly thinner metal than plastic 120 spools. Not a problem though, 120 works just fine after re-spooling it onto the 620 spools. A fun little camera with two shutter speeds (one of which is bulb) and a waist level view finder. This was a gift from my Father whose family had a camera of this model throughout his childhood (as did probably every household in America during that time). 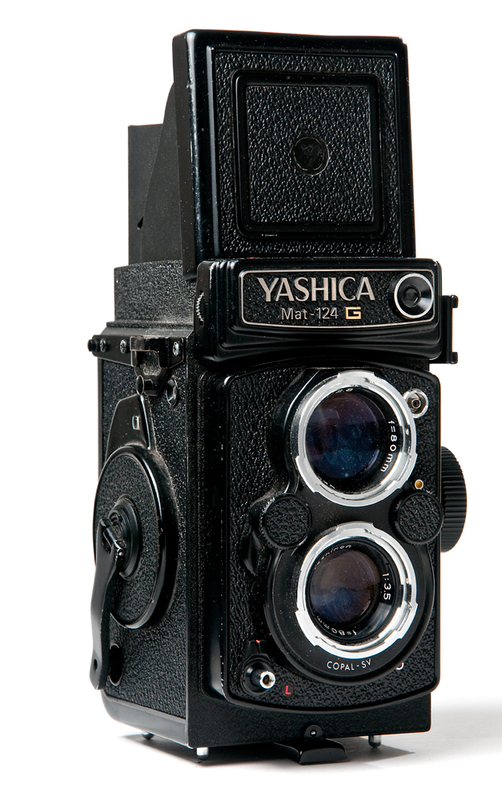 The Yashica Mat-124G circa 1970-1986. 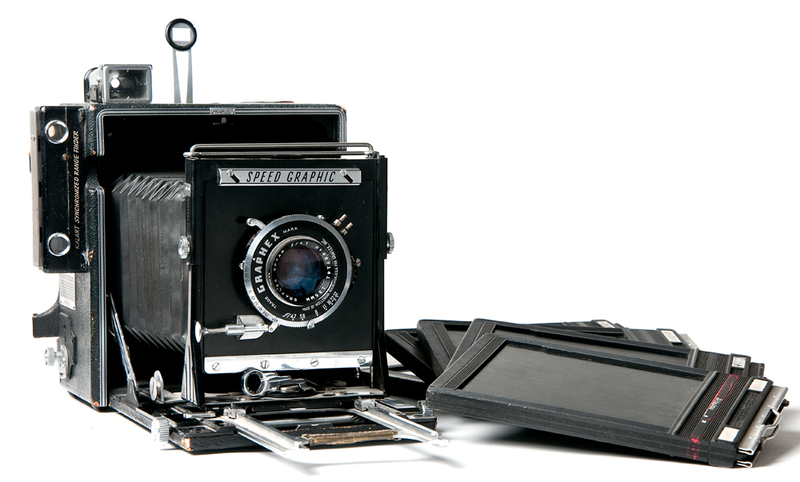 A nice twin-lens reflex camera is basically a copy of the more well known Rolliflex of the same type. It shoots 120 film, has shutter speeds from B-1/500 and an f-stop range of f/3.5-f/32. Waist level view finder with pop out 3x critical focus loupe, this is a very fun camera and takes very good images. I purchased this from Andy in Prescott, he had put it on Craigs List. 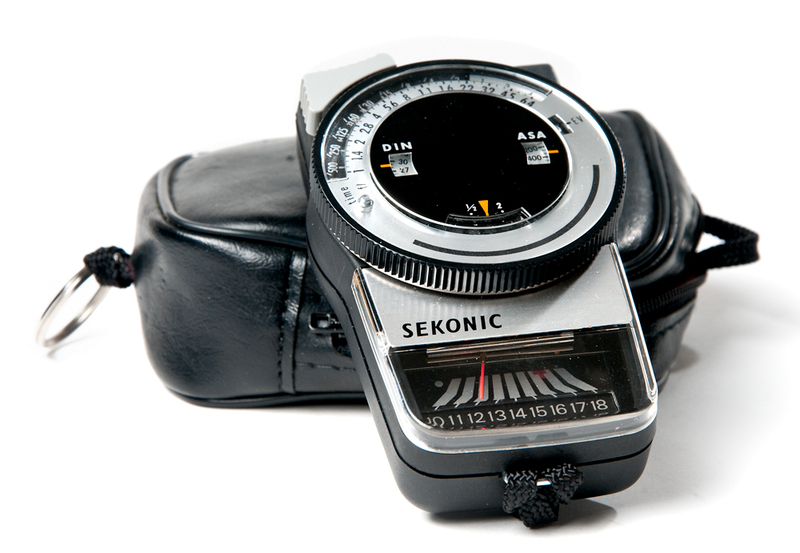 Included with the Yashica was this little Sekonic multi-lumi L-248 light meter circa 1978. Nothing too special here, just a basic light meter. Set your ASA or DIN (film speed for you digital freaks) choose either incident or reflected metering, press the button move a dial and you get shutter speed/aperture ratios and EV numbers. Although this won’t be replacing my newer digital Sekonic for most stuff especially studio work, it is a good backup and will definitely be going in my daily camera bag. It has been asked of me recently, if I actually shoot any/all of these cameras in my collection…The answer is and will continue to be, absolutely yes I shoot each and every one. I prefer some to others because of design, functionality, looks, results and a whole host of other things, but I put film through them all and have researched extensively about each and every one. From original manuals, to forums of current users, I find out as much as possible about the history, uses and sometimes shortcomings. For me something about the history is intriguing, to see the engineering that went into making these precision instruments, to put myself into a designers shoes when they thought that this particular design would be good…often it is nothing more than designing a better mouse trap, but I find them to be a lot of fun. This entry was posted in blog, photography and tagged photography, table top. Bookmark the permalink. Love the Yashica. TLR for the win!